• This font is freeware. You can use it freely for all your personal and commercial work. • The font files may not be modified without written permission from Jack Usine / SMeltery. • This font may not be sold. • This font may not be redistributed, shared, repackaged or included in any online or offline archive, font collection, web site or CD-ROM without written permission from Jack Usine / SMeltery. • Except for your right to use this font, all other rights are owned and retained by Jack Usine / SMeltery. 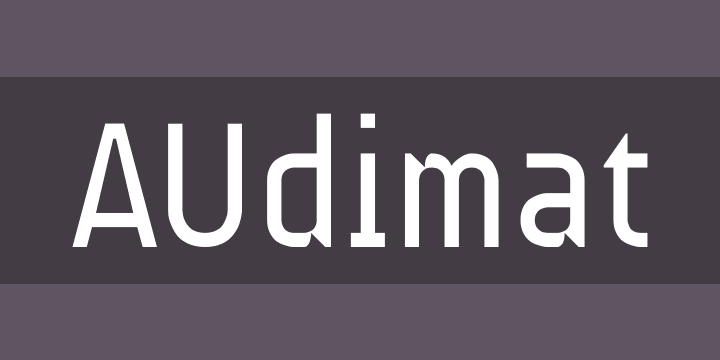 • Jack Usine / SMeltery is not liable for any damage resulting from the use of this font.